Monumental in scope, this book explores the relationship between jazz and culture and how they influence each other across a range of themes and settings. Contributors offer an analysis of the social meaning of jazz in Iran, a look at the genesis of Ethiopian jazz and at Indian fusion, and chapters on jazz diplomacy, Balkan swing, and that French export par excellence: Django Reinhardt. Altogether the contributors approach jazz—in these global iterations—through the themes that have always characterized it at home: place, history, mobility, media, and race. The result is a first-of-its-kind map of jazz around the globe that pays tribute to the players who have given the form its seemingly infinite possibilities. Epilogue: Jazz: Music of the Multitude? "Jazz Worlds/World Jazz is valuable for the critical lens that the assembled ethnomusicologists bring to bear on local music practices, which targets issues of race/ethnicity, nationalism, gender/sexuality, identity politics, mediation, globalization/indigenization, historiography, canonization, socioeconomics, and the like. . . . 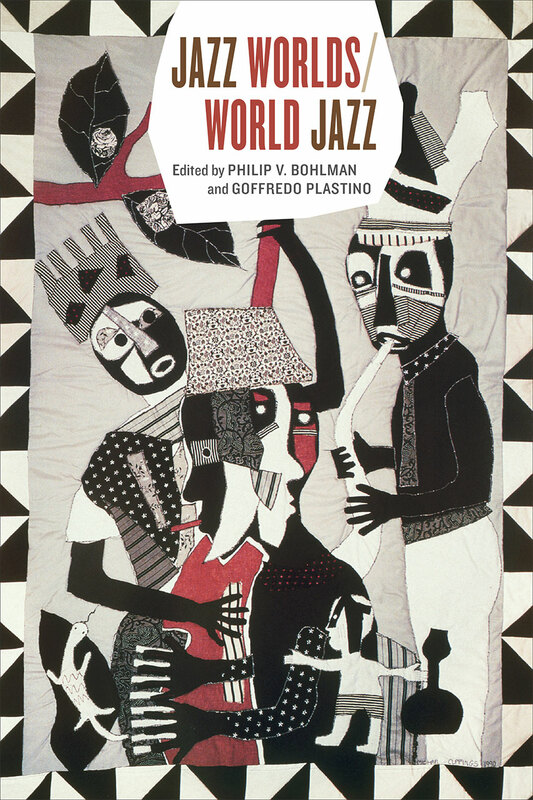 The accompanying compact disc of musical examples, referred to in the text, further illustrates and clarifies the discourse"
"Jazz Worlds/World Jazz is a fine introduction to different ways of looking at and learning to play jazz. And it certainly provides an alternate narrative to the clichéd story of the music migrating up the river from New Orleans to points north and then suddenly and miraculously easily disseminating all over the world."